This past Tuesday, a state panel approved groundbreaking policies in the fight to protect children and prevent childhood lead poisoning. The rules, developed by the Illinois Department of Public Health, will increase the number of children identified with lead poisoning and trigger earlier intervention. The approval of these rules by the Joint Committee on Administrative Rules (JCAR) makes Illinois one of few states working to address both the root cause of lead exposure and the dangerous effects of lead. 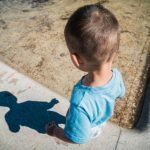 Children absorb lead more easily than adults, and their developing nervous systems are especially susceptible to the effects of lead exposure. In 2016 more than 8,000 Illinois children had elevated blood lead levels at the federal reference value of ≥5 µg/dL, but fewer than 2,000 of those children met the current Illinois blood lead intervention level of ≥10 µg/dL. Therefore, despite proven exposure to an environmental neurotoxin, thousands of Illinois children with lead poisoning live in homes and spend time in other regulated facilities that do not undergo inspections for lead hazards. 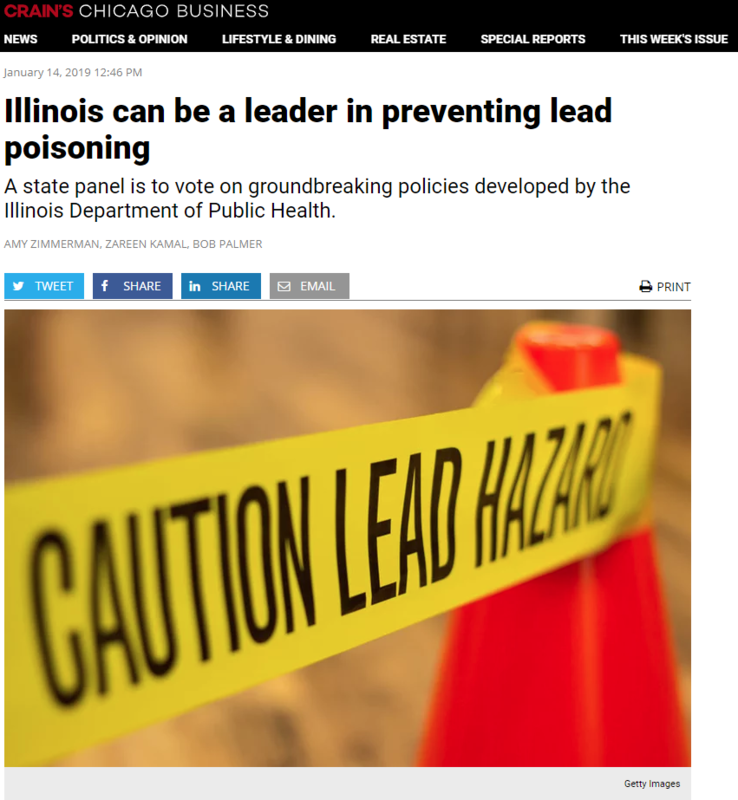 The new lead rules will be posted to the Illinois Register in the coming weeks. Read more about Legal Council’s lead and early intervention pilot.